Cuba is opening up as restrictions are lifted! 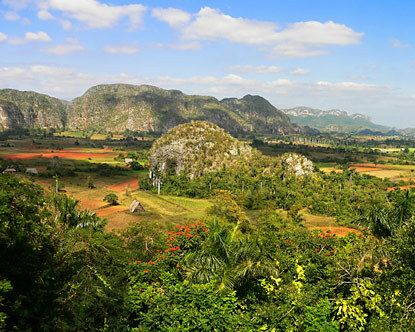 Join one of our several *ALL-INCLUSIVE* CUBA Tours! Book early, HURRY before they are sold out! Airfare, hotel, meals included -- departures from anywhere in the world! We will arrange flights to CUBA! 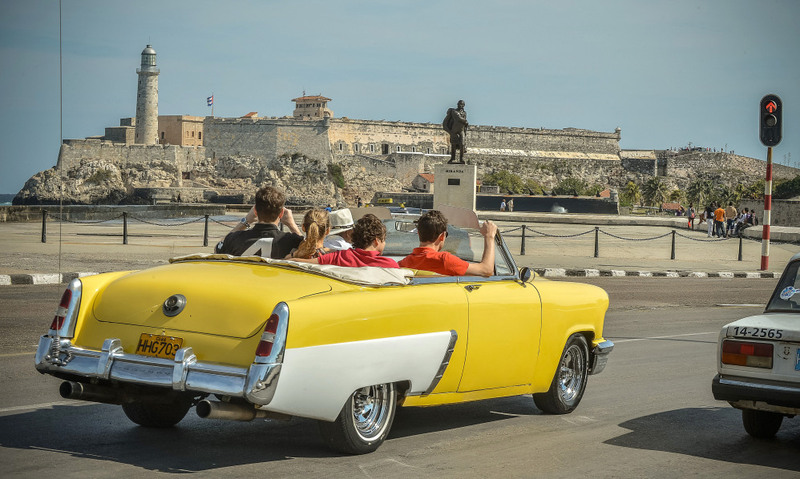 Click the button below to add the CUBA Tours! ALL-INCLUSIVE, starting from $US 2765 ($TT 19,350) to your wish list.